Specially designed to give you the greatest comfort. The Essentials Chelsea shorts expel sweat so you feel comfortable and dry. 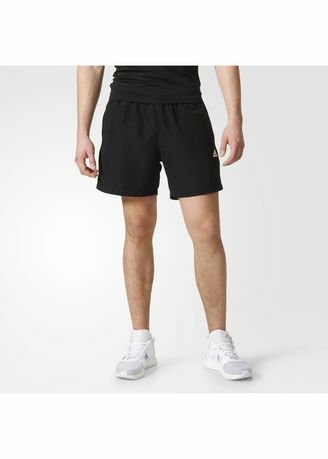 This training shorts for boys has a breathable mesh lining and a very versatile design that make it perfect for playing sports or playing with friends.